National Youth Music Camps are on the move! NYMC enter a new chapter in 2019 as they move to an exciting new location at Pipers Corner School in Buckinghamshire. With this fantastic new site NYMC will be able to continue the tradition of an accessible, inclusive summer music residential experience for young people. For 48 years the National Youth Music Camps have been an inspirational experience for young musicians. 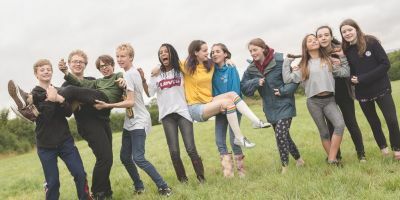 Until 2018 they took place over three weeks in the school summer holidays at The Stables Theatre, Wavendon near Milton Keynes, with camping in an adjoining field and using all The Stables' facilities for the many and varied musical, performing and other activities that make up Camps. The Camps were able to happen because they could use the field next to The Stables for camping and other activities. However The Stables never owned the field, and unfortunately as result of the land being zoned for development of housing, the field owners decided to sell to developers. Without the on-site camping the Music Camps would not work, but rather than give up, we were determined to find a new location that would keep the Camps alive. 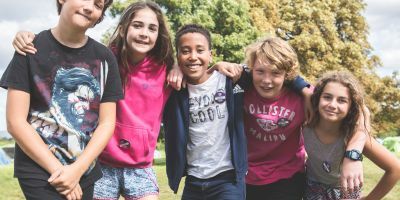 It was vital that the new location offered the chance to keep the ingredients that make Camps such a special experience – connecting with the outdoors, room for camping, a fantastic venue to perform in, great spaces and places for all the musical and other activities. 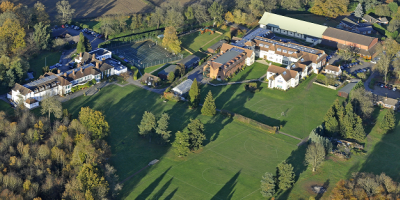 And so we are delighted to be hosted in 2019 by Pipers Corner School in Buckinghamshire. What are the National Youth Music Camps? Where will Camps be held in 2019?